How many of you struggle with bending over to pick up your shoes? Or even finding their mates? 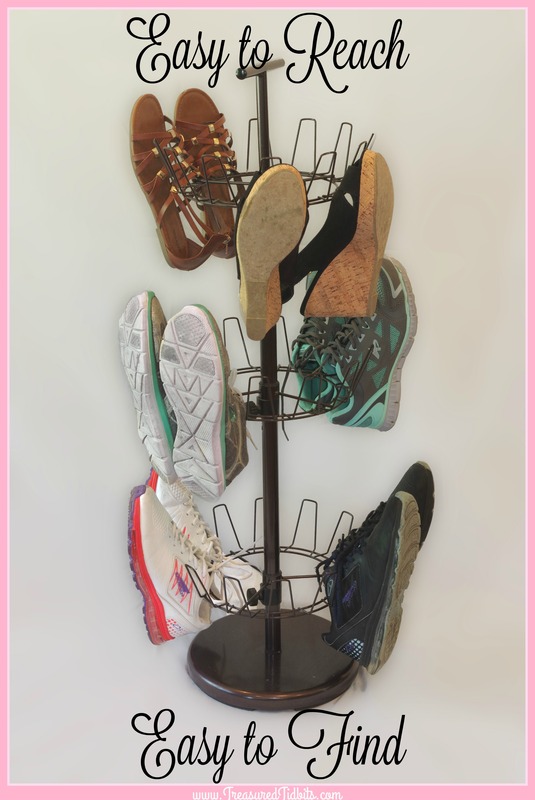 This spinning shoe rack is not only pretty but super practical for reducing the pain and stress caused by storing them on the floor or in a box. 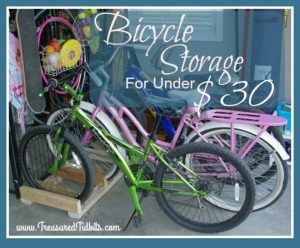 We were blessed to find ours for less than $10.00 at our local upscale resale shop, Remarkable Resale, but you can find similar ones HERE. We love ours! 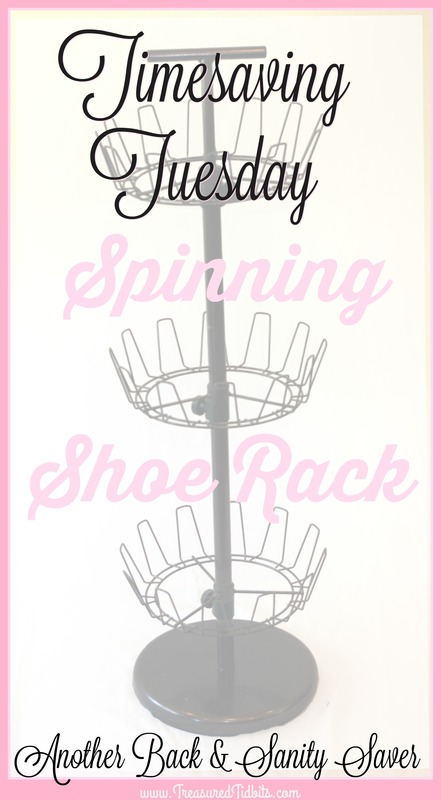 Why do we love our Spinning Shoe Rack? 1. 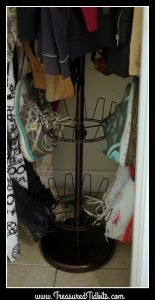 I can keep my shoes on the top rack and not have to bend as far to pick them up, or struggle with my grabber to grip them. 2. 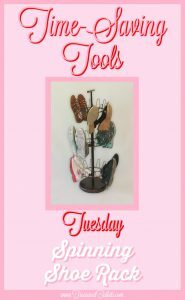 It fits 18 pairs of shoes in a tall but narrow space. 3. It detours our cats from eating my shoelaces or molesting my shoes. One of them has a shoe fetish. 4. The angle of the shoes reduces dust and hair accumulation on tops and insides. 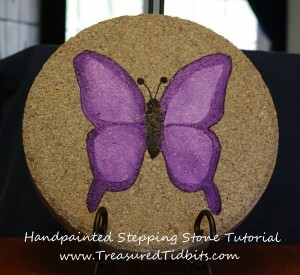 Bonus: The same angle prevents the above listed cats from leaving small “gifts” inside our shoes, as well. 5. 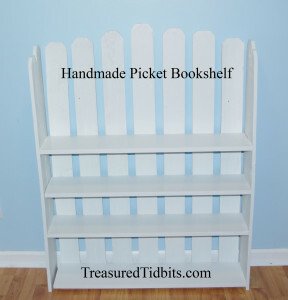 It offers three basket type shelves we use for damp gloves, items that need to leave, and of course, those ever roaming flip flops. Bonus: While we are in the process of moving, it is easy to stash it in the hall closet so that the entry area is clear and inviting, but we can quickly access it upon returning home. 6. 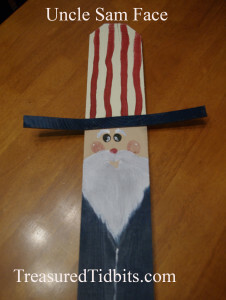 It is available in a variety of colors and sizes, fitting nicely in almost any space. 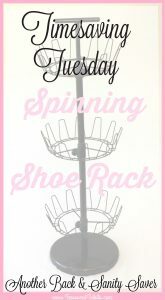 Not sure the spinning shoe rack is for you? 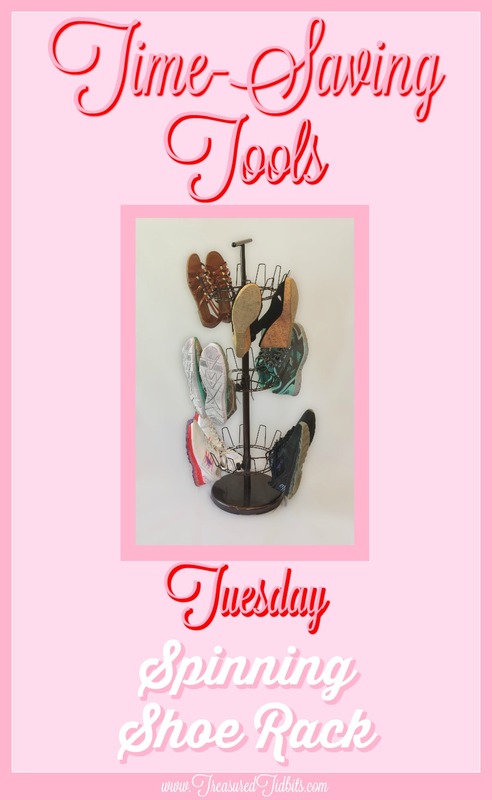 Discover other great simple shoe organization ideas, here. 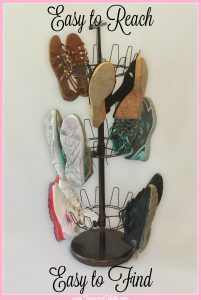 What do you use for storing your everyday shoes?